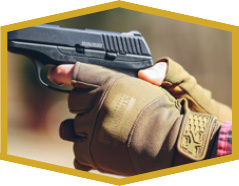 The Precision is perfect for any task – construction, or framing, or handling firearms. 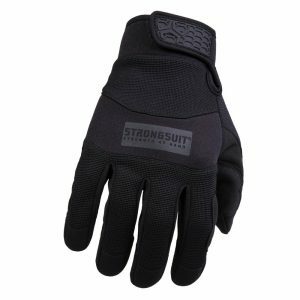 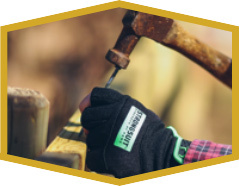 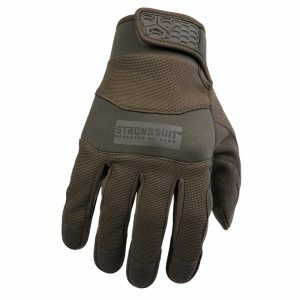 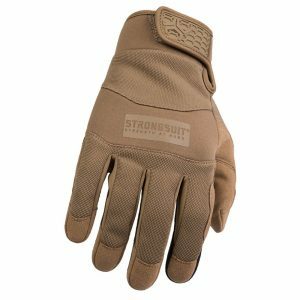 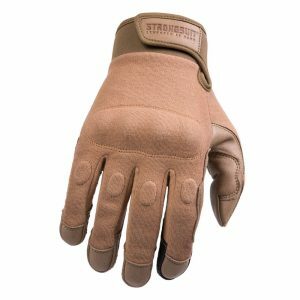  Our fingerless construction is designed to protect your hands while freeing your fingers. 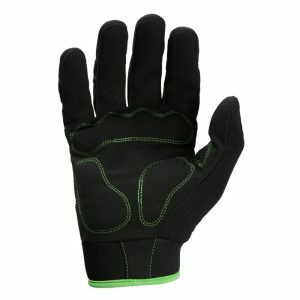 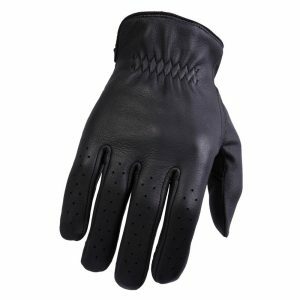 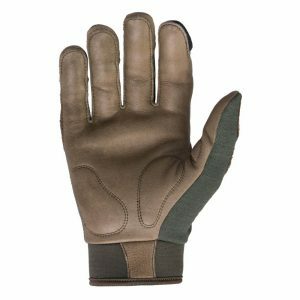 Palm and thumb patches are carefully placed to give you extra protection in the areas of most contact. 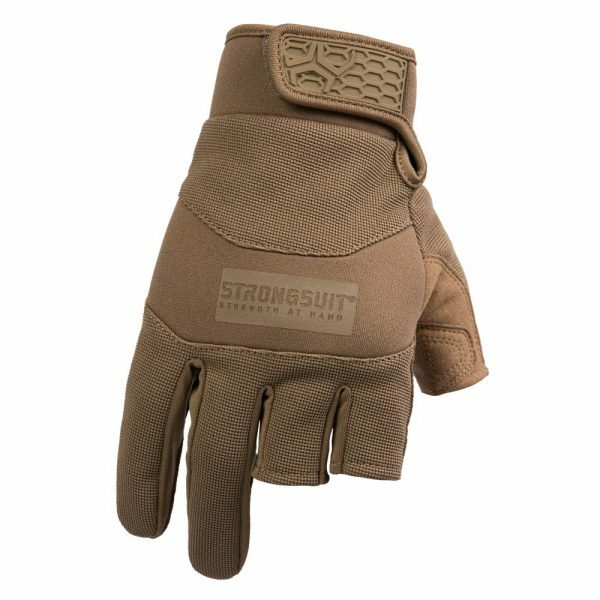 Rough, rugged and functional. 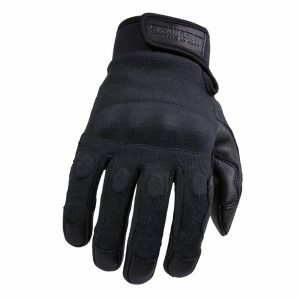 Open finger design allows for maximum dexterity to feel what you are working on, while still protecting your hand. 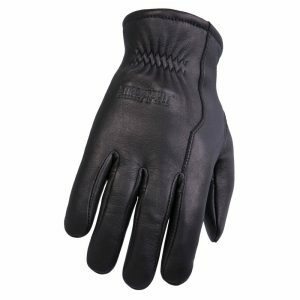 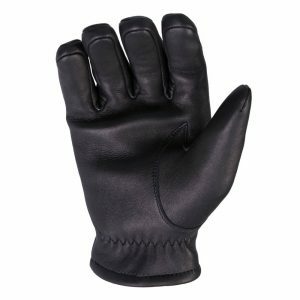 If you require the true feel of no glove on your fingers, but still need hand protection elsewhere, the Precision is your glove.